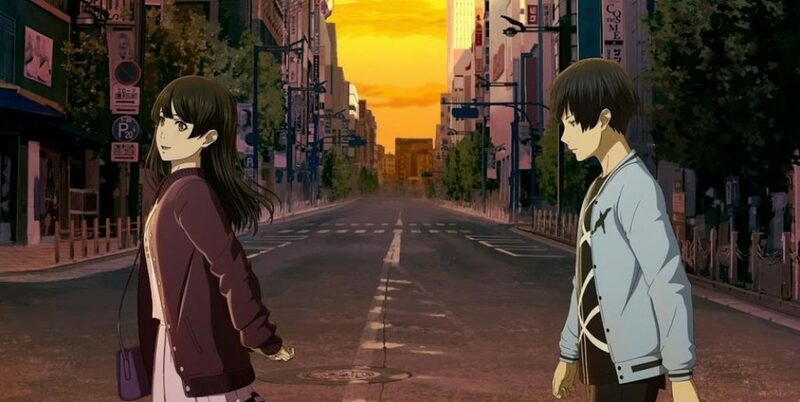 Every year, Japanese animated series and films become a more important part of our daily life. Both the traditional shonen (series dedicated to young people) such as ‘Dragon Ball‘ or ‘Pokémon‘ as well as the surprising films such as ‘Your Name‘ or ‘Maquia: When the Promised Flower Blooms’ have earned a niche in the programming of platforms such as Netflix or Amazon. And, in 2019, this trend will increase. Here’s a top 10 of the films and anime series that can contribute the most to the format throughout the year. The ‘Dragon Ball‘ film that will present the villain Broly as a canonical character arrives in Spain on February 1st. In Latin America it has already arrived breaking records and, according to those who have already seen it, it is one of the best films of the franchise in years. 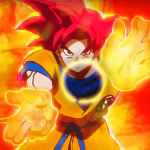 In the film we can see Broly’s visit to Earth, a Super Saiyan lost after the destruction of his native planet. 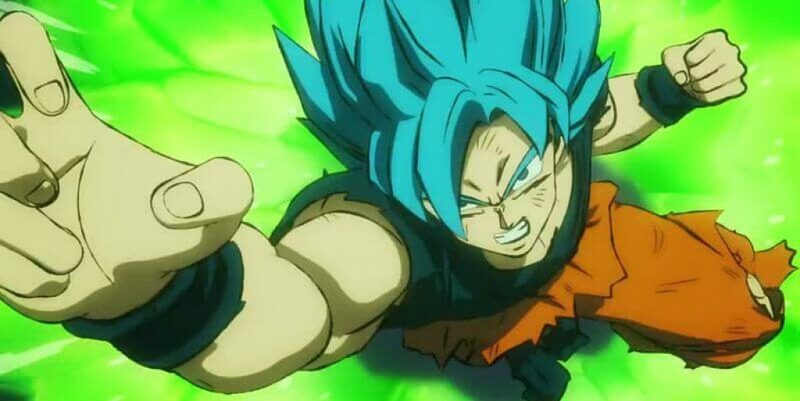 Broly will arrive to face Goku and Vegeta, who will be highly trained after the events of the anime ‘Dragon Ball Super’. The extraterrestrial will arrive with many tricks, but the two main characters will have an ace up their sleeve. 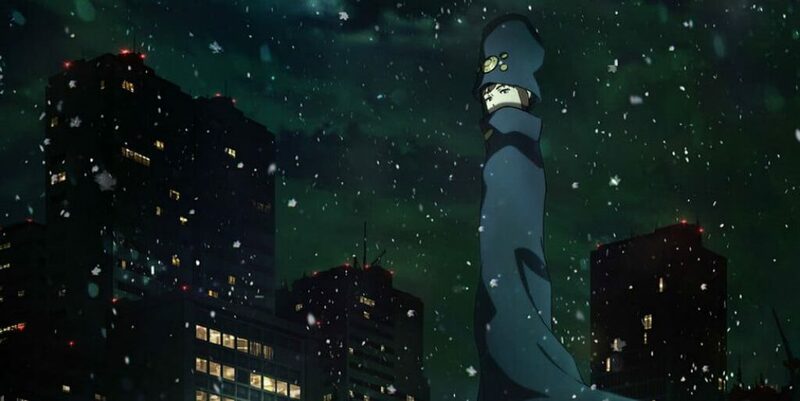 One of the most anticipated animes of January is ‘Boogiepop and others’, an adaptation of several Japanese light novels that even had a live-action version. The film portrays an urban legend about a shinigami (god of death) capable of freeing people from the pain they suffer. When a series of disappearances is unleashed among female students of the Shinyo Academy, a mysterious secret that no one understandsbegins to be unveiled. The convoluted title of this film (which means “Even if the World Will End Tomorrow”) camouflages a romantic plot in the line of films such as Makoto Shinkai’s ‘Your Name’. The film stars two students: Shin and Kotori. 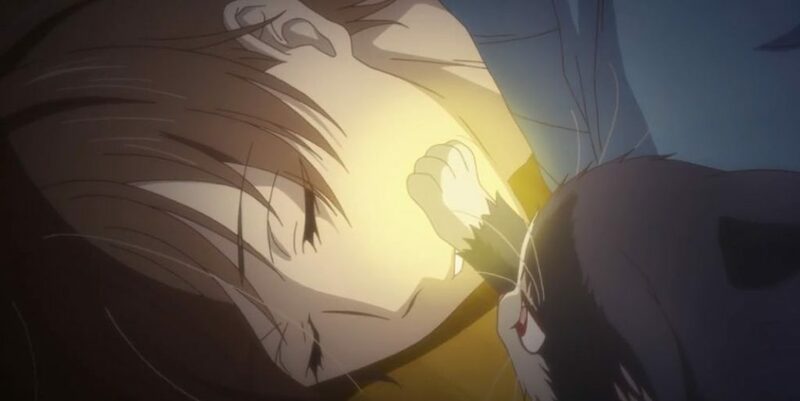 Shin lost his mother as a child and since then, Kotori is the only one able to understand and support him. One day, alternative versions of the other appear before the two protagonists, coming from a parallel dimension. 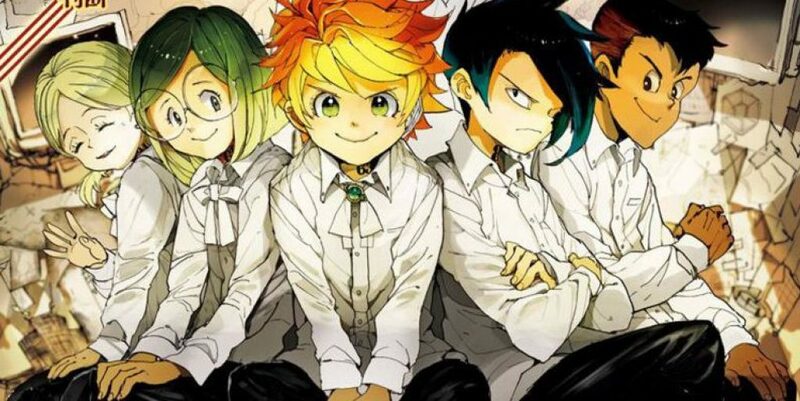 One of today’s most successful mangas is ‘The Promised Neverland’, which from January will also be available in its animated version. The series portrays the adventures of three 11-year-old orphans (Emma, Norman and Ray) who live in an orphanage far from everything. The murder of a friend, as well as the appearance of demons, will turn the lives of these young people upside down. ‘One Piece’, the most successful manga in history, will have a new film to be released on August 9th in Japan. 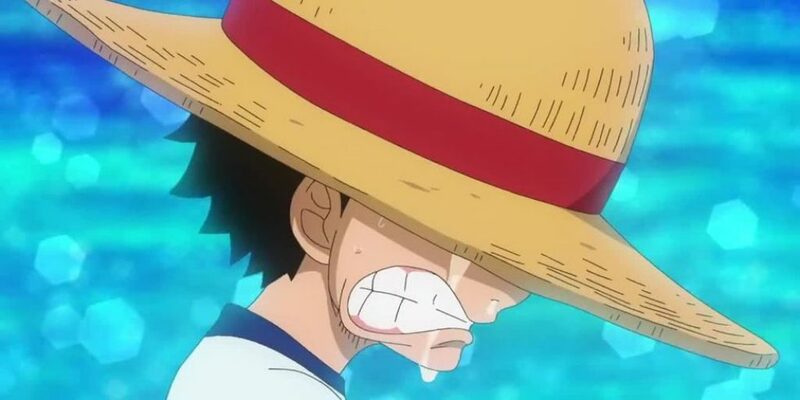 Not too many details about what the plot will be have been revealed, but we’ve already seen a trailer that takes a look at the series’ 20-year history, so it looks like it will bring a melancholy plot that makes us identify with the pirates. Amazon Prime Video reaches 2019 with ‘Dororo’, a short animated series that adapts the manga of the same name written by the famous Osamu Tezuka in 1967. ‘Dororo’ puts us in the shoes of Hyakkimaru, the son of a warrior who offered 48 demons the 48 parts of his body as soon as he was born. 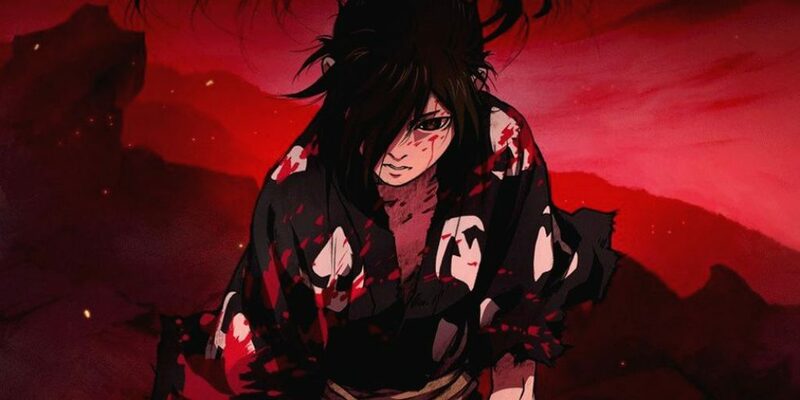 Hyakkimaru was abandoned to his fate, but a doctor reconstructed his body with 48 children’s corpses. 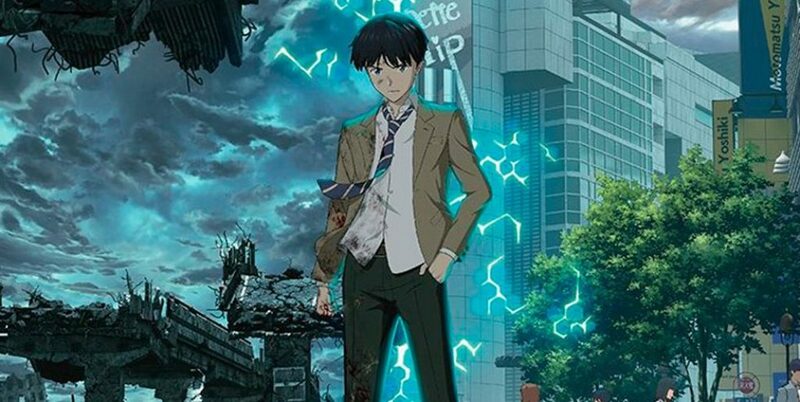 Growing up, the protagonist confronts the 48 demons to recover his body. ‘My Roommate is a Cat’ is a curious animated series that adapts the manga ‘Dokyonin wa Hiza, Tokidoki, Atama no Ue’ written by Minatsuki and illustrated by As Futatsuya. As of January, it can be seen on Crunchyroll. The story is about Suberu Mikazuki, a novelist who suffers from being excessively shy. One day he finds an abandoned cat on the street and decides to adopt it. The two will forge friendship and end up living together, telling us about their day-to-day life through both the eyes of the human being and the eyes of the cat. 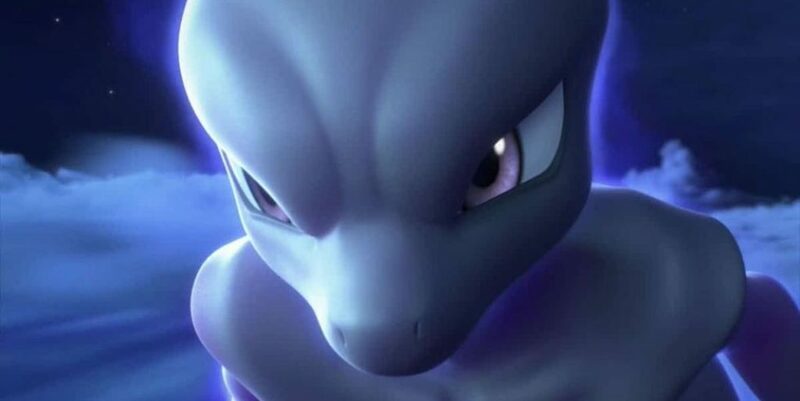 In addition to ‘Detective Pikachu’, Pokémon will release this year ‘Mewtwo Strikes Back Evolution’, a remake of the original film of the saga (which faced Mewtwo and Mew) that follows the line of the latest films in the saga. 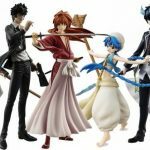 It’s still not clear if the plot will be the same or will vary, but we’ve already been able to take a look at the technique it will use, a 3D that represents a revolution for the franchise. Netflix remains committed to producing its own animes, and this year comes loaded with novelties. 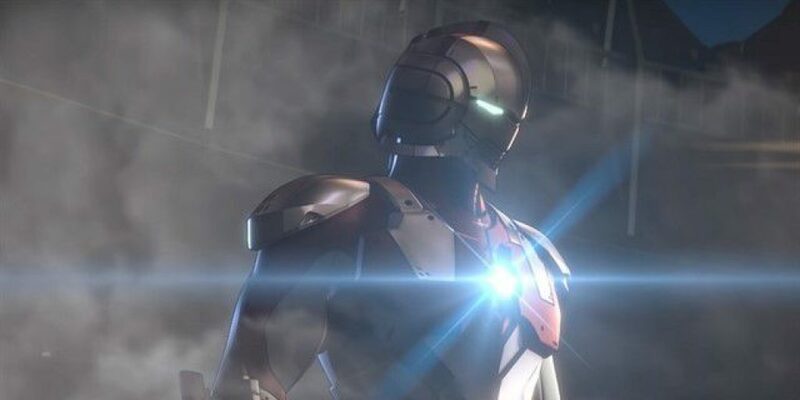 In addition to the controversial new series of ‘Saint Seiya’, the streaming platform will premiere ‘Ultraman’, a new series of the popular Japanese franchise. ‘Ultraman’ is based on the manga of the same name by Eiichi Shimizu and Tomohiro Shimoguchi. Conceived as a sequel to the 1966 series, it will star Shinjiro, the son of the former hero Shin Hayata. An early bet is ‘Revisions’, an original anime produced by Fuji TV and licensed by Netflix directed by Goro Taniguchi. ‘Revisions’ features Daisuke Doujima, a student who was abducted as a child. Now, he and his friends are involved in strange events that can mark the future of the world, so they end up travelling 300 years in the future.